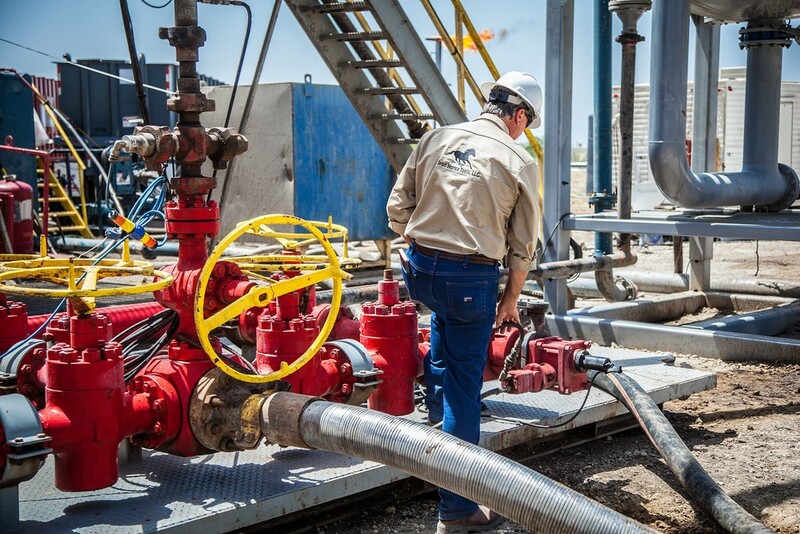 For the highest in reliability, safety, and cutting-edge quality in oil and gas industry, turn to Iron Horse Tools, LLC, an industry-leading provider of pressure control-related equipment and services. 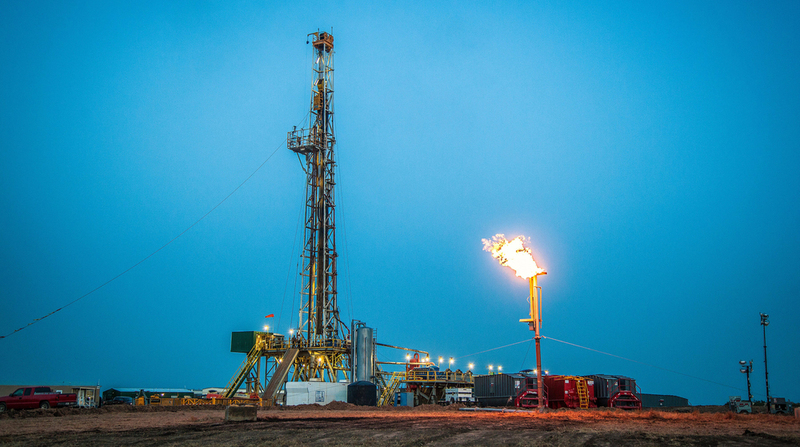 Founded in 2008 by oilfield professionals who saw a need for improved pressure controls, IHT started in Corpus Christi, Texas, and has expanded to seven locations supporting oil and gas plays throughout the country. Since its inception, IHT has built on its strong reputation for high-end products and high-quality service, while keeping safety the highest priority. Need mud-gas separators, flare stacks, igniters, vent and panic lines, or drive-overs for your operation? Iron Horse stocks what you need. Introducing the new line of Rotating Control Devices from Iron Horse Tools. The IRON HORSE-5 and IRON-HORSE-2 are state-of-the-art high- and medium- pressure RCDs with static pressure ratings up to 5,000 PSI and unmatched design and safety features. 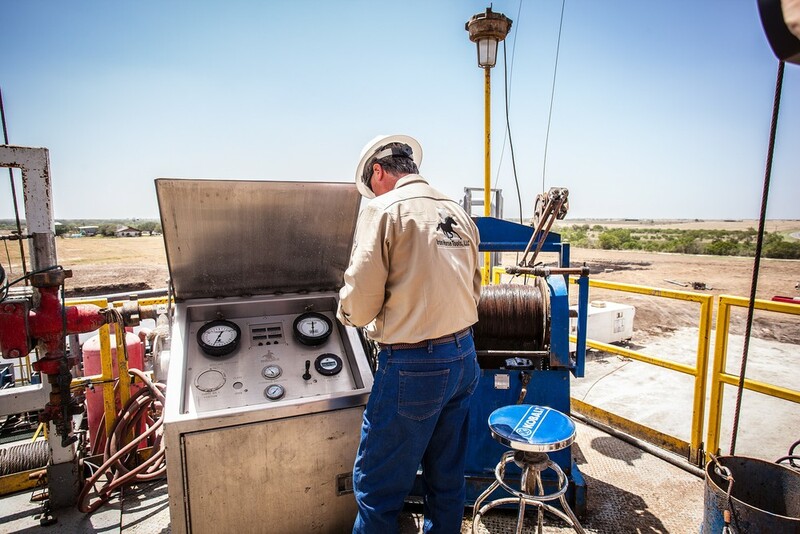 Iron Horse has your testing needs covered with various BOP and hydrostatic testing solutions offered throughout the U.S.